Here’s an early taste of Nougat for ZTE Open C / Kis 3 (Beeline Smart2, Moche/MEO Smart A16, ZTE V811W, ZTE V811, Skinny V811, Optus Hop Smart, ZTE Blade M, etc). It is unofficial and unsupported by the LineageOS team. It’s for advanced users only. 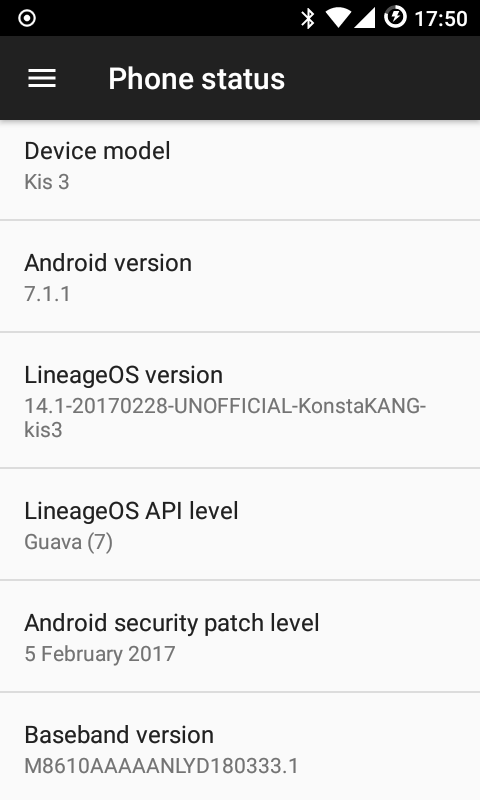 A: LineageOS no longer includes su by default. You need to install separate su addon. You also need enable root access under Settings -> Developer options -> Root access. Root management is now integrated as part of LineageOS’ Privacy Guard and you can manage per app permissions under Settings -> Developer options -> Manage root access. 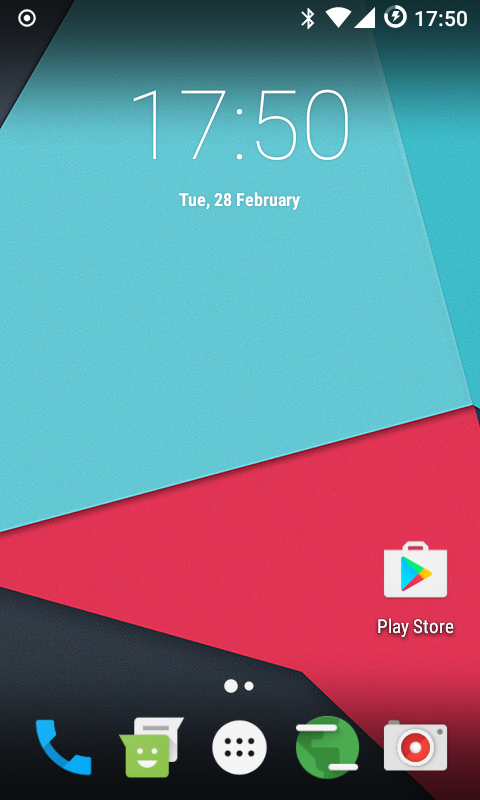 You’ll have a persistent notification in the status bar when you’re running an app that uses root permissions. Q: How do I enable dual-SIM features on my V811W?